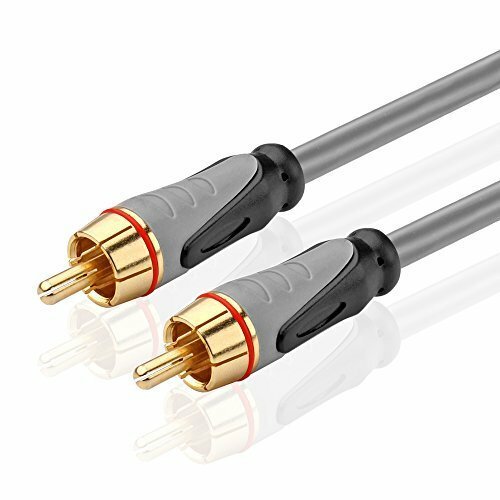 Top 10 Best Digital Coaxial Cables For 2019 - Ultimate Review Guide! Have you ever watched a movie only to find the picture becomes contorted or twisted? Not only can you not see the image, the sound starts cutting out as well. You have, now you are wondering what caused this problem. How you can get the problem sorted out, the answer is to replace the coaxial cable with a digital one. You can now rest assured since you can find the best digital coaxial cables in 2019 available here. This wire has a unique design to transfer the radio signals to the right destination. They connect your cable box to your TV or satellite receiver, making sure you get only the best image and sound while watching movies. The GE 73324 is a perfect digital coaxial cable to use with different digital devices such as your Blu-ray player, Game Consoles, and more. 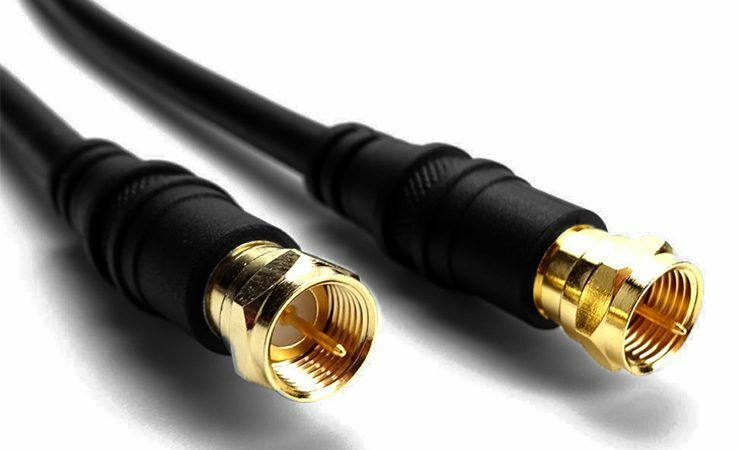 The digital coaxial cable is 6-feet long and offers you quality surround sound and picture. The 102743, digital coaxial cable from Monoprice is an audio/video RCA cable. 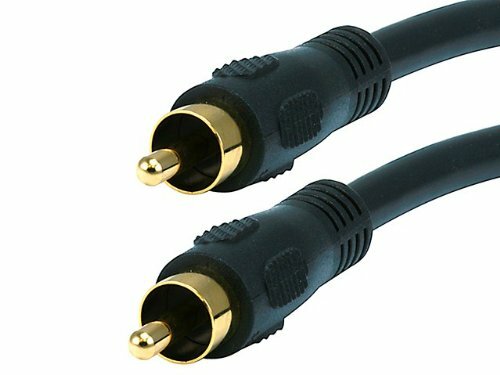 The cable has gold plated RCA male connectors with a molded connector housing that will keep it durable to last a long time of use. The conductor has a pure copper oxygen free construction and double shielded with aluminum foil and copper braiding. 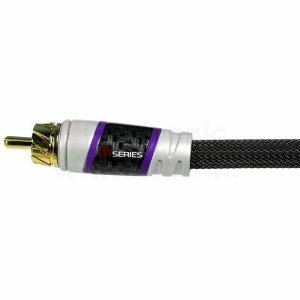 The C2G Velocity digital coaxial cable is an audio cable offering you the best sound and performance. To keep unwanted noise and interference out while used, it has an aluminum foil and dual OFC braid shield. Furthermore, it has an oxygen-free copper center conductor with foam dielectric. With the Mediabridge ULTRA digital coaxial cable, you can easily connect to your HDTV, gaming console, and more without any problem. Because the cable has a copper clad center, aluminum braiding, dielectric insulation, and two layers of foil, these constructions produce a natural sound when looking at movies or playing games. 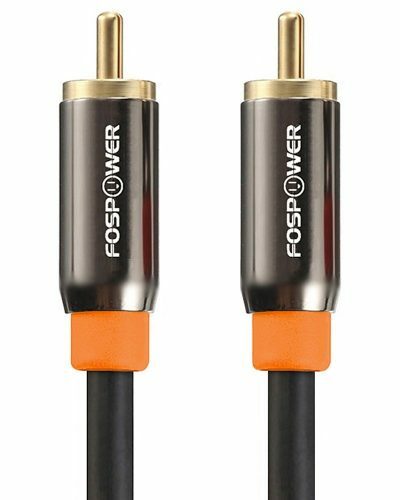 If you want premium sound quality when connecting your HDTV, Blu-ray or other media players, you need the FosPower cable. The digital coaxial cable connects to different coaxial ports and helps prevent the loss of signal. For ease of use, it has an orange color code to help you connect it to the right port. 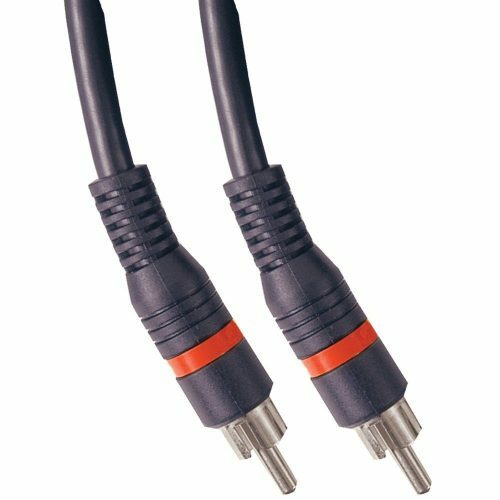 If you need a digital coaxial cable to work with most A/V components, you need the TNP cable. Get your DVD player connected to your audio receiver and satellite boxes in no time. The great thing about this audio cable is you can use it as a subwoofer cable as well. 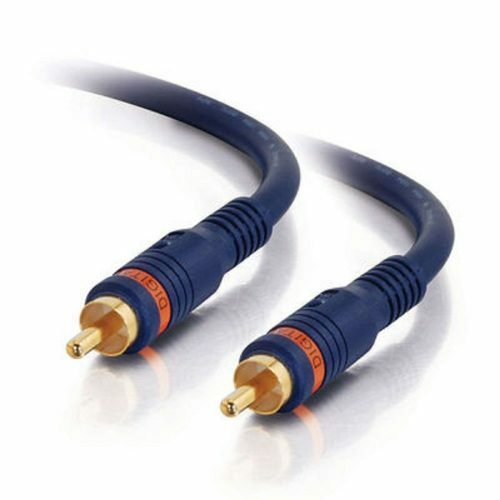 The digital coaxial cables from KabelDirekt have two female connectors to connect to cable TV, modems, digital routers, and more. You will be able to receive high definition signals with a clear picture. The oxygen-free wiring transmits the signal efficiently for crystal-clear audio-video. 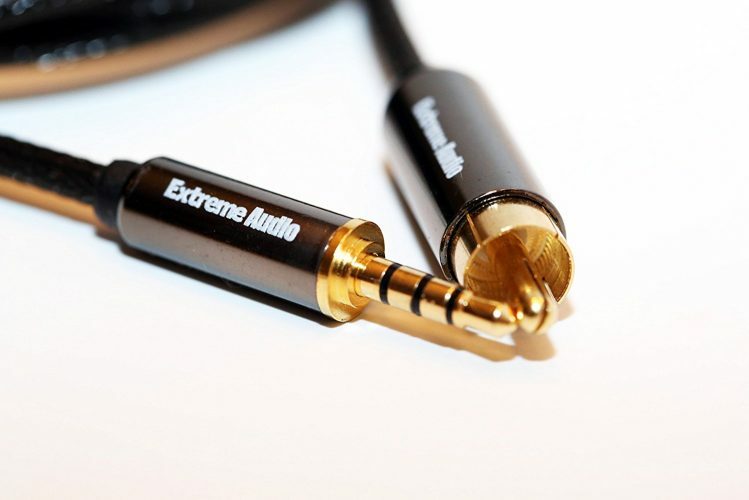 The Extreme cable works with FIIO high-resolution audio players that use a 4-pole digital out, while connectors gold-plated and has a PVC mesh protection with bare copper conductors. 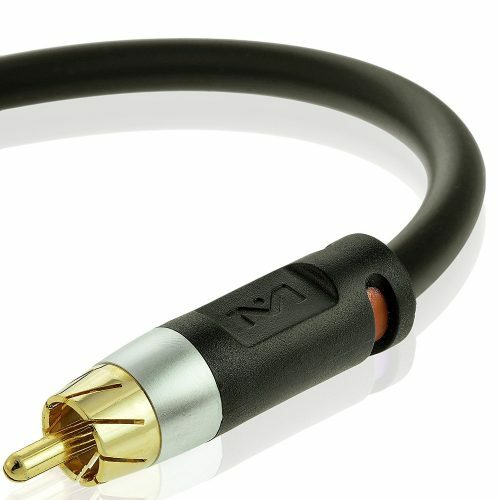 For the best digital coaxial cable, look no further than the M850 from Monster. This cable can transmit high bandwidth signals. The conductors’ silver-coated while the cables nitrogen gas-injected and you can be sure it will reduce distortion and signal loss. 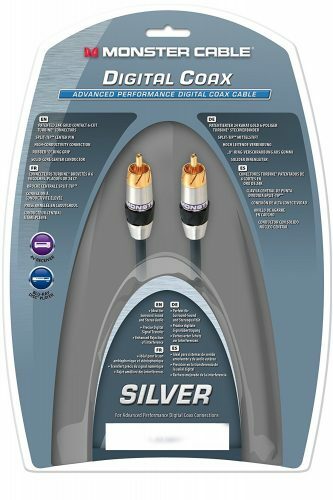 The Monster Silver Advanced Digital Coax Audio Cable offers you enhanced noise reduction and protects sound from interference. The cable is foil shielded and has a Duraflex jacket to protect the cable from wear and tear. For a high-velocity signal transfer, the cable is gas-injected. No matter what type of connection you need for your cable box to TV or another receiver, you need a digital coaxial cable. 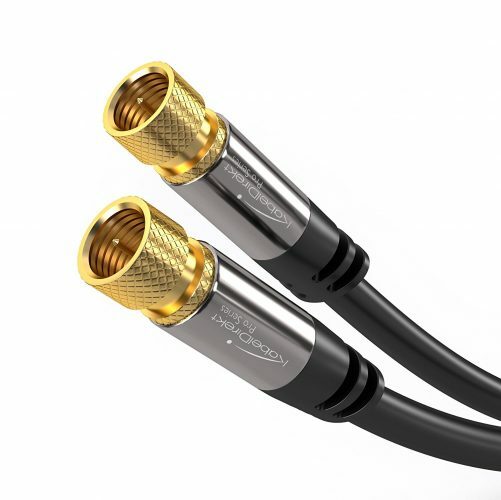 With our top 10 best digital coaxial cables in 2019, you can get a consistent signal. Choose your brand here and connect different devices for a perfect signal.